As expected, cases of the flu increased in January. The Centers for Disease Control and Prevention (CDC) reports Influenza A(H1N1)pdm09, influenza A(H3N2), and influenza B viruses continue to co-circulate. The percentage of specimens testing positive for flu viruses in the nation’s clinical labors rose for the week ending January 19. So far, the CDC says influenza A viruses have made the most people sick since the beginning of the flu season in October. 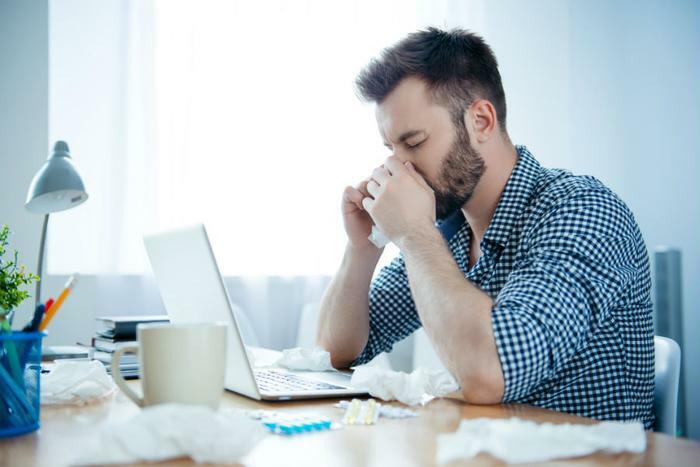 Breaking it down, the CDC says influenza A(H1N1)pdm09 viruses have dominated in most areas of the country; however, influenza A(H3) viruses have been most common in the southeastern U.S. All 10 regions for the U.S. report elevated flu activity. The good news is nearly all the viruses respond to some drug. Most show susceptibility to oseltamivir and peramivir. All influenza viruses tested showed susceptibility to zanamivir. Walgreens is also monitoring flu cases and reports outbreaks in January have been centered in Texas and Kentucky. The Walgreens Flu Index is an unofficial gauge, but it is compiled using the drugstore chain’s weekly retail prescription data for antiviral medications used to treat the illness. Based on that data, Lincoln and Omaha, Nebraska led the nation in flu prescriptions in the middle of January, followed by Louisville, Ky., and Tyler-Longview, El Paso, and Dallas, Texas. Walgreens also tracks increases in flu medication prescriptions to give health authorities a heads-up on where an outbreak is gaining traction. In mid-January, cases were on the rise in Kentucky, Nebraska, Mississippi, Montana, and Idaho. According to the CDC, the flu was spreading quickly in 36 states, suggesting this flu season is somewhat severe. The hospitalization rate is not particularly high, at 14.8 per 100,000 people. The highest rate, as it is most years, is among adults 65 and older, one of the most vulnerable population groups. At the same time, the CDC says the proportion of deaths linked to pneumonia and the flu registered above the system-specific epidemic threshold in the National Center for Health Statistics (NCHS) Mortality Surveillance System during the middle of January. Arkansas reports at least 17 deaths so far this flu season. State health officials say influenza A is by far the most common type.